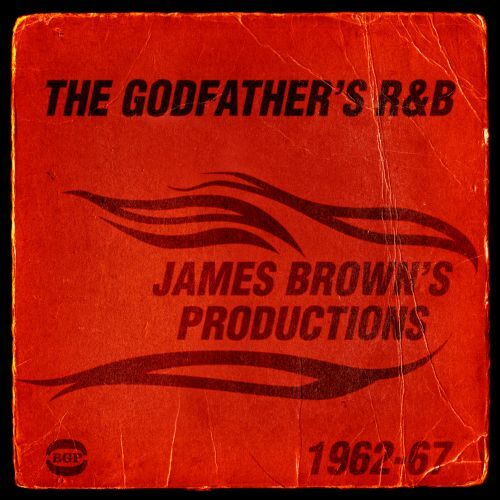 There is no higher force in the world of funk than James Brown, the Godfather of Soul. 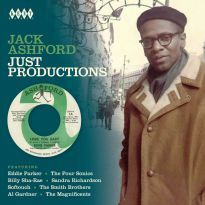 He has been anthologised, compiled, sampled and, of course, danced to for over 40 years. 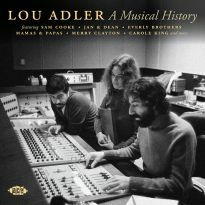 Nevertheless, he recorded so much that there are corners of his immense catalogue that haven’t been investigated. 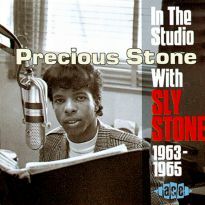 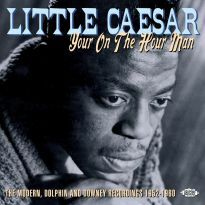 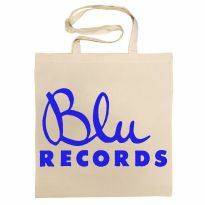 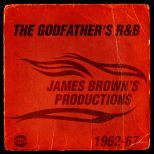 It is our intense pleasure at BGP to be able to shine a light onto Brown’s mid-60s productions on “The Godfather’s R&B”. 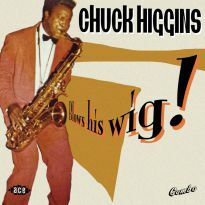 These are every bit as good as his later, more famous, funk productions. 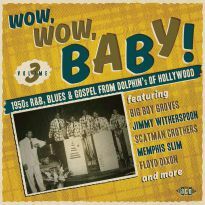 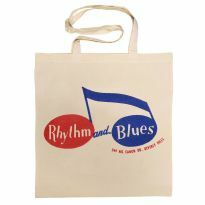 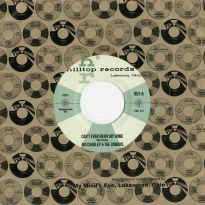 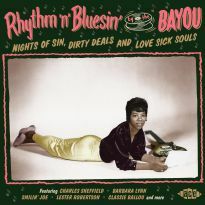 Here are early recordings by Bobby Byrd and Vicki Anderson, sought-after dancefloor collector’s items by Elsie Mae and Dizzy Jones, the James Brown band before they became the JBs and Yvonne Fair belting out the original version of James’ ‘I Got You (I Feel Good)’ titled ‘I Found You’. 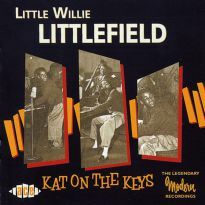 We also have James’ tribute to influences and heroes from his early days with records by the Rev Willingham and the Five Royales, and James lets loose on his organ a couple of times. 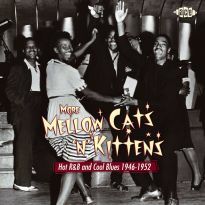 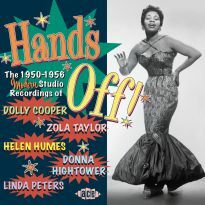 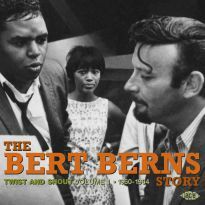 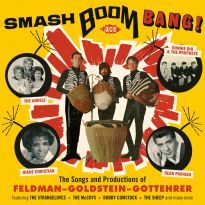 These recordings are also historically important, as Brown used his productions to work out ideas that he would later incorporate in his own records. 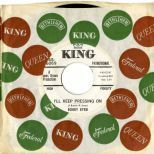 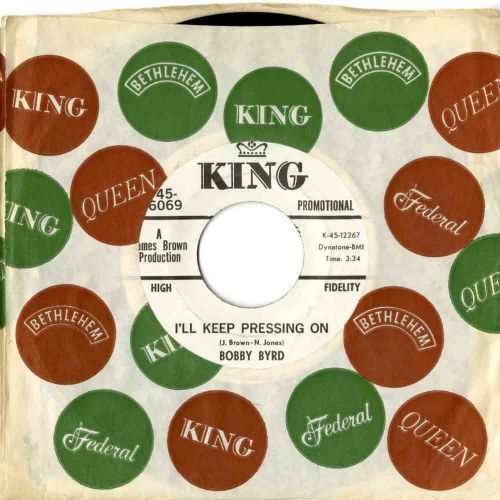 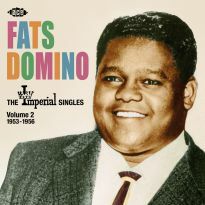 This was especially the case when he refused to record for King from late 1963 through to early 1965. 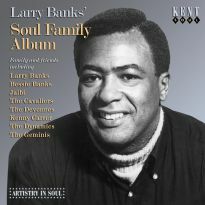 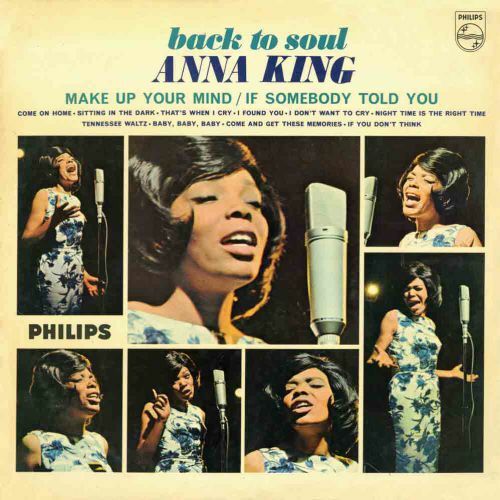 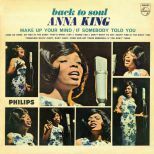 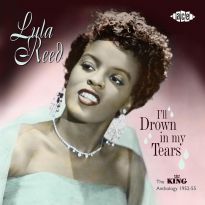 Records such as Bobby Byrd’s ‘I’m Lonely’, Dizzy Jones’ ‘I Don’t Care’ and ‘That’s When I Cry’ by Anna King could, and probably would have been JB singles if he had been able to record in 1964. 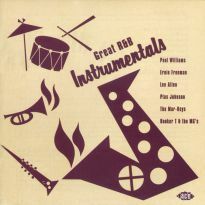 As such they point the way towards the funk revolution heralded in by JB with 1965’s ‘Papa’s Got A Brand New Bag’. 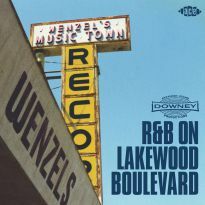 These recordings are some of the roots of funk, but more importantly they are also the roots of the James Brown Revue, the most exciting soul show of all time writ large and on record.